No.1 Mr. 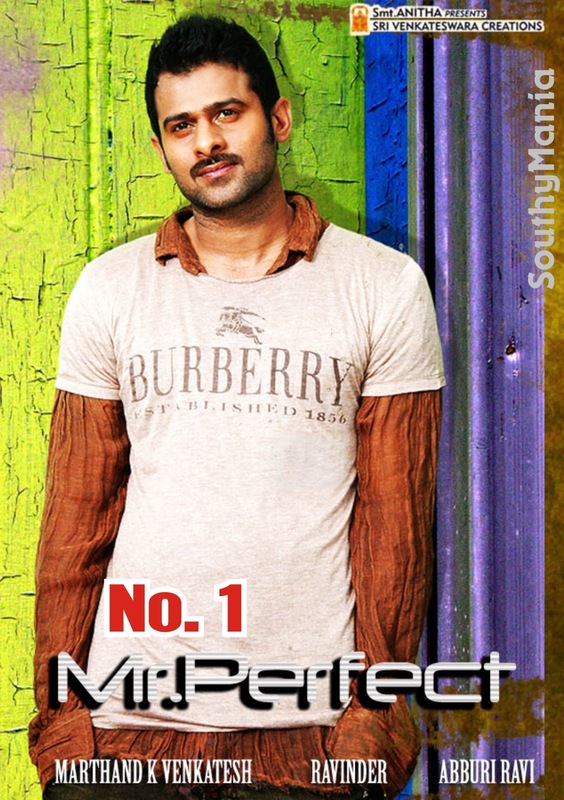 Perfect is a Hindi Dubbed Version of Movie Mr. Perfect.